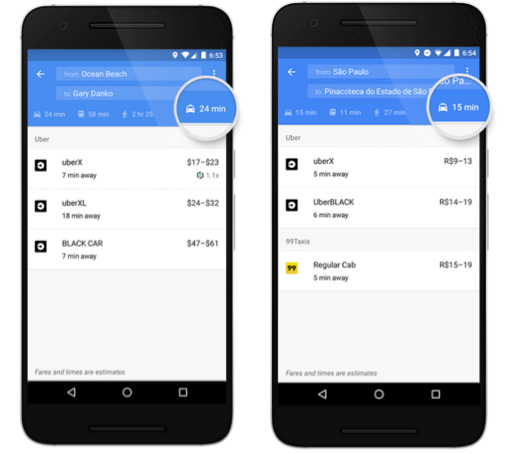 When you search for directions using Google Maps on your mobile device, we’ll show you a dedicated tab with information for ride services—in addition to the existing car, transit, walking, or biking options you’re familiar with. So when you’re leaving work to meet a friend for dinner, you can easily compare your options to find the fastest way there, without having to open multiple apps. If you have a provider’s app installed and tap on the ride service tab, you’ll be able to see fare estimates and pickup times if a car is available near you. Select a service, and we’ll take you directly to their app for you to book your ride with one tap. 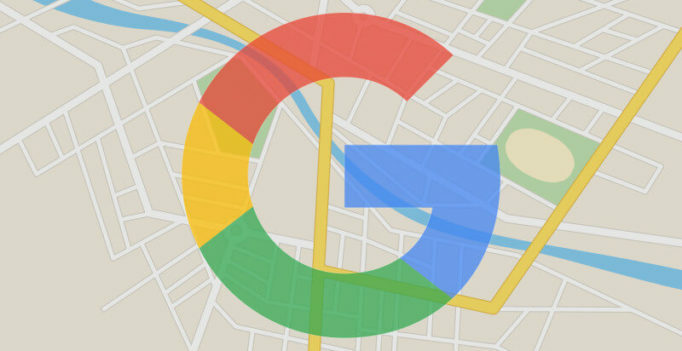 Google essentially has no mapping competitors (save Waze, which it owns) on Android. The real battleground is the iPhone. And given that Apple Maps has pulled ahead of Google Maps, new features like this to differentiate Google Maps are critical to Google’s continued usage on the Apple handset.